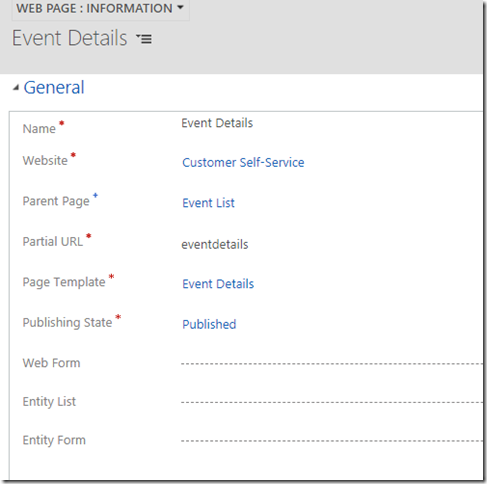 Why can’t I just expose the form for the event through that web page record? 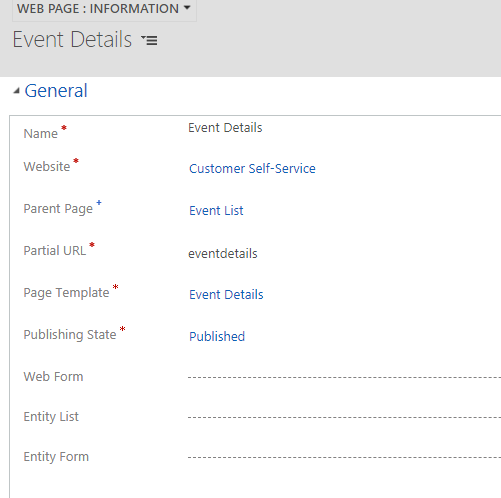 This is because the ID parameter passed to that page will represent an event record in some cases, and it will represent an event registration record in other cases. 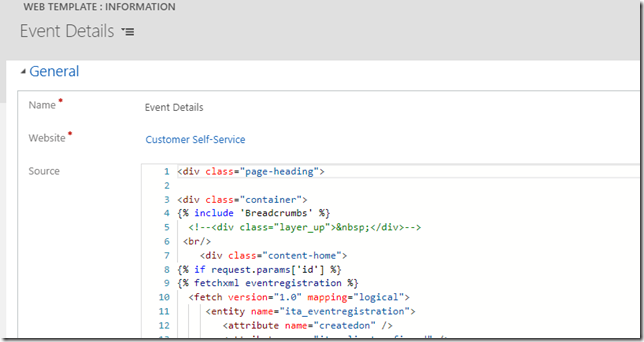 In the latter scenario, entity form linkage won’t work. 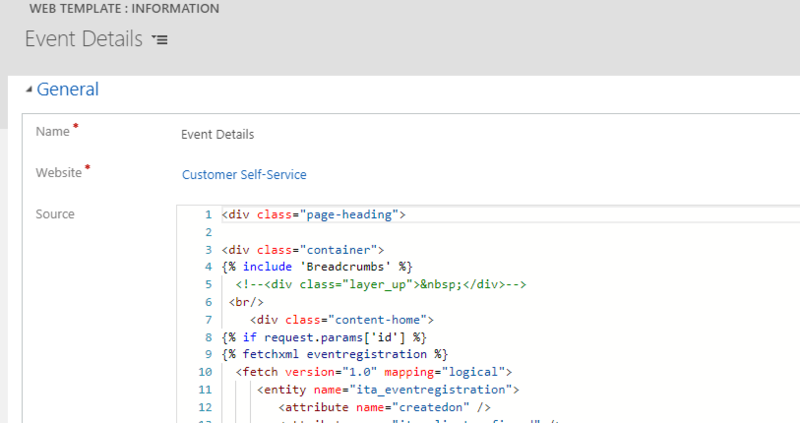 It’ll be looking at the id parameter to get the data, but, by this moment, that id parameter will already be referencing an event. So, depending on the context, a user can look at the event, subscribe, confirm the registration, unsubscribe, etc. Sounds straightforward.. or did you notice a problem above? 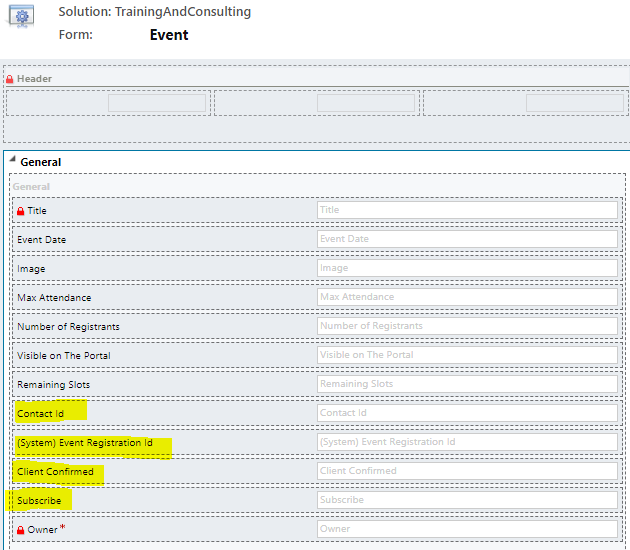 Well, we are still talking about the event details page which is linked to an event record, and it’s exposing that record through a corresponding event form. 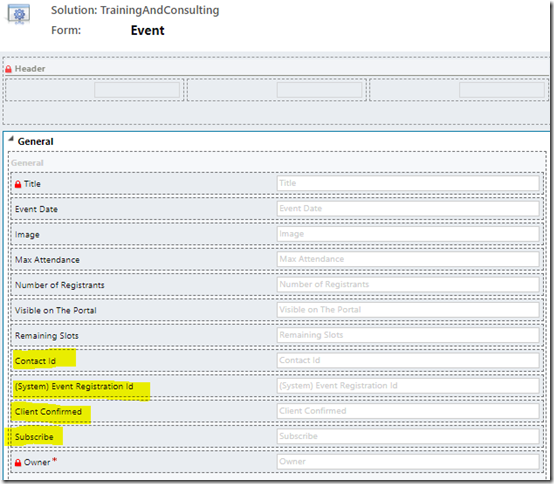 So how can somebody do anything with their event registration just by working with the event record?